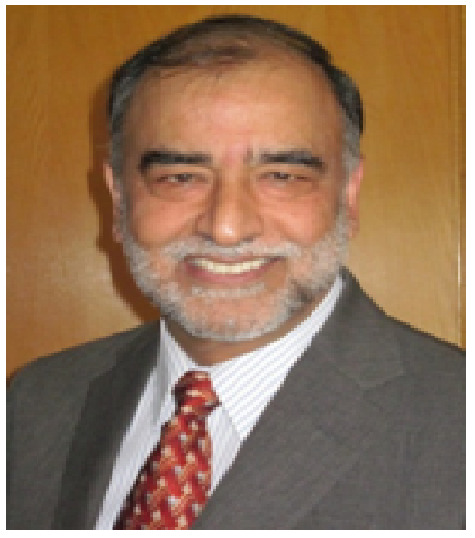 Dr. Kalra received his Doctorate of Philosophy (Ph.D.) degree in Biochemistry and Doctor of Medicine (M.D.) degree from Memorial University of Newfoundland, St. John's. After finishing his internship in St. John's he completed his residency training for Pathology and Laboratory Medicine Specialty in Ottawa to receive Certification in Medical Biochemistry from the Royal College of Physicians and Surgeons of Canada. He has published extensively and is the author of the book “Medical Errors and Patient Safety: Strategies to reduce and disclose medical errors and improve patience safety.” He has served as Head of the Department of Pathology and Laboratory Medicine, Saskatoon Health Region. Currently he is a Professor of Pathology in the University of Saskatchewan, Canada.